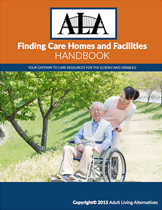 Some retirement facilities have on-site caregivers employed by third-party home care agencie. No governmental agency regulates Retirement Homes. 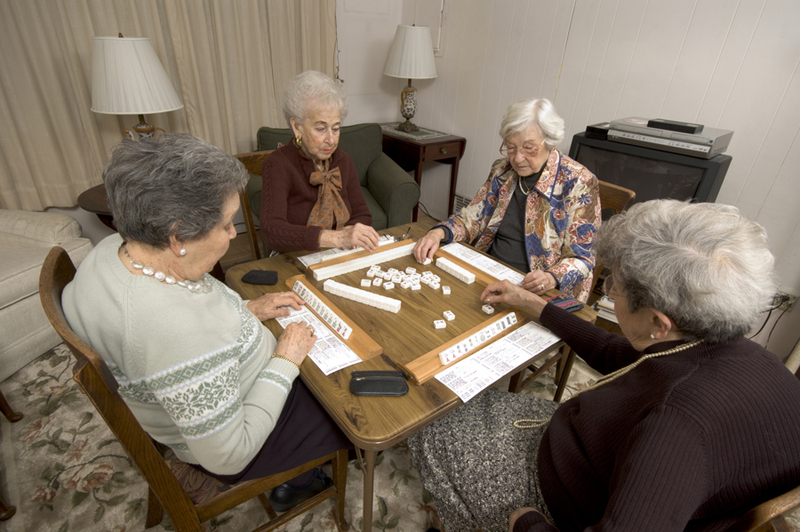 Elders independent in activities of daily living live in Retirement Homes. No Retirement Home routinely admits younger persons. The minimum age for admission varies from facility to facility. Retirement Homes have no caregivers. Residents must be able to care for themselves. Retirement Home employees will call 911 in the event of an emergency. Aside from meals, Retirement Homes provide weekly housekeeping and linens. There usually is an activity program. Some transportation may be offered. A few Retirement Homes are very near golf courses. Costs range from about $1,500/month to more than $4,000/month.